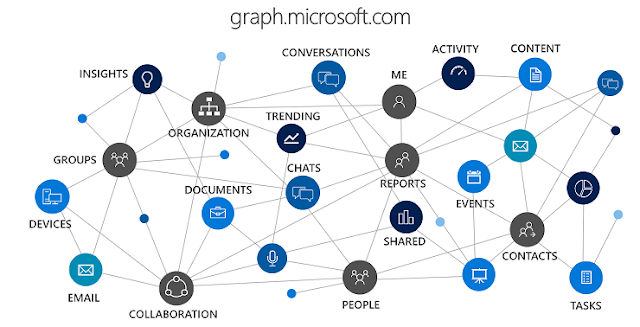 Microsoft Graph contains digital artifacts on life and work, and also ensures privacy and transparency. 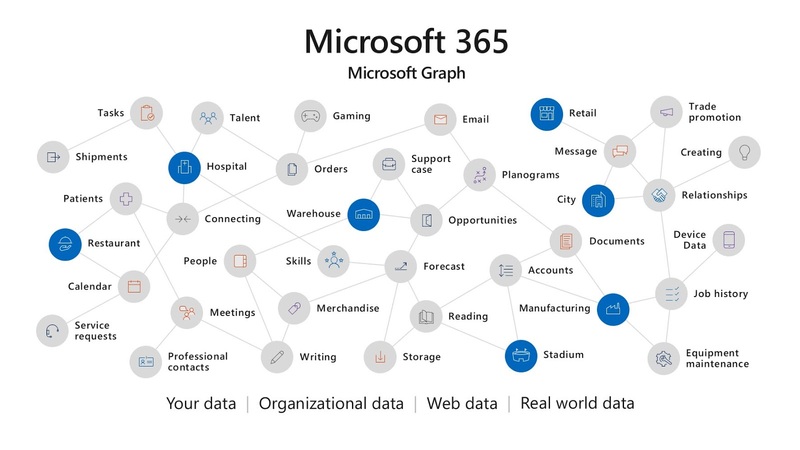 An overview of Microsoft Graph explains how it is a gateway to data and intelligence in Microsoft 365. The quick start page explain usage and provides examples.